While many would consider a chance to star in Star Wars — one of the biggest movie franchises of all time — a great honor and something that most actors would grab with both hands, the truth is that some of those with the biggest roles absolutely hated working in the films. The reasons vary from person to person, with some not enjoying the experience from a creative point of view while others didn’t get along with their co-stars. Whatever the exact reason, it is clear that starring in the franchise is not something that is universally enjoyed. It seems Ewan McGregor didn’t have a lot of fun filming the Star Wars prequels. 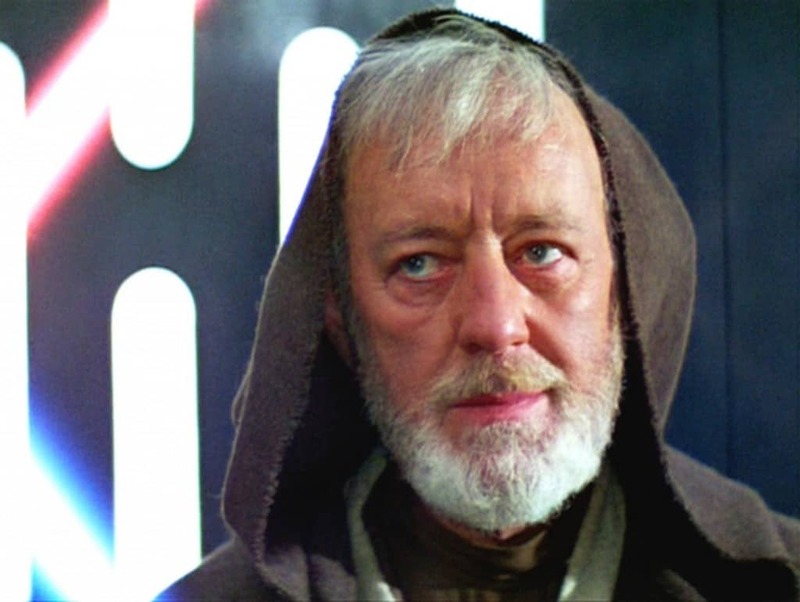 Despite growing up loving the franchise and spending a long time trying to emulate his hero Alec Guinness, he felt that the movies he had a role in were poor and he has only seen most of them once at their respective premieres. That hasn’t stopped him from saying that he would like to work with Disney on some Obi-Wan Kenobi spin-off movies though. 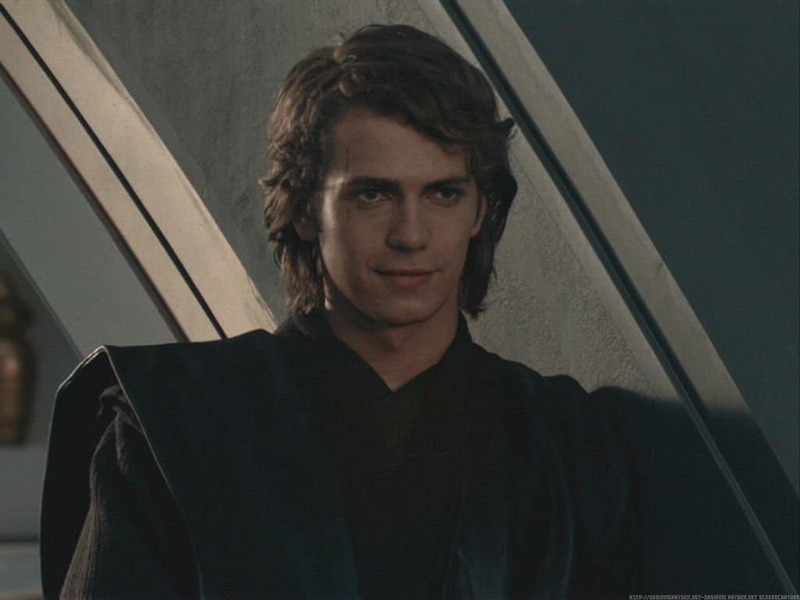 Like many other of the actors who had significant roles in the Star Wars prequels, Anakin Skywalker star Hayden Christensen didn’t have the best of relationships with writer and director George Lucas. 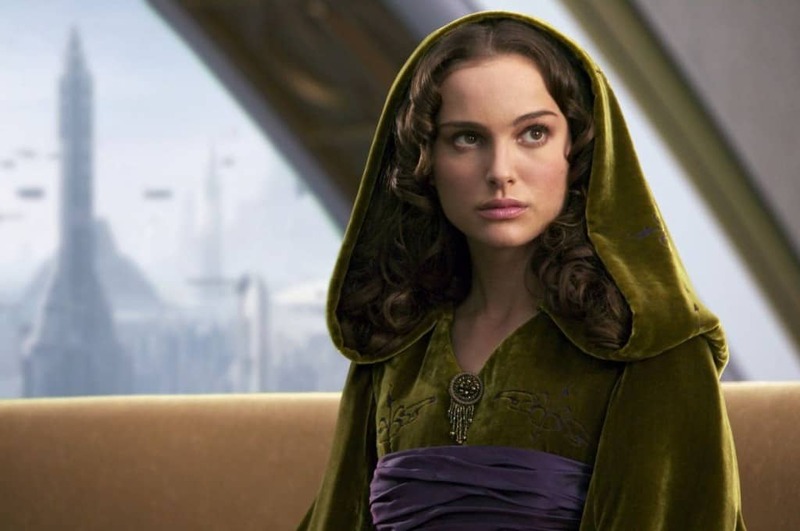 According to Christensen, he would give very little direction to the actors and not guide them through scenes or talk to them about their characters, leaving them to give out very wooden performances. 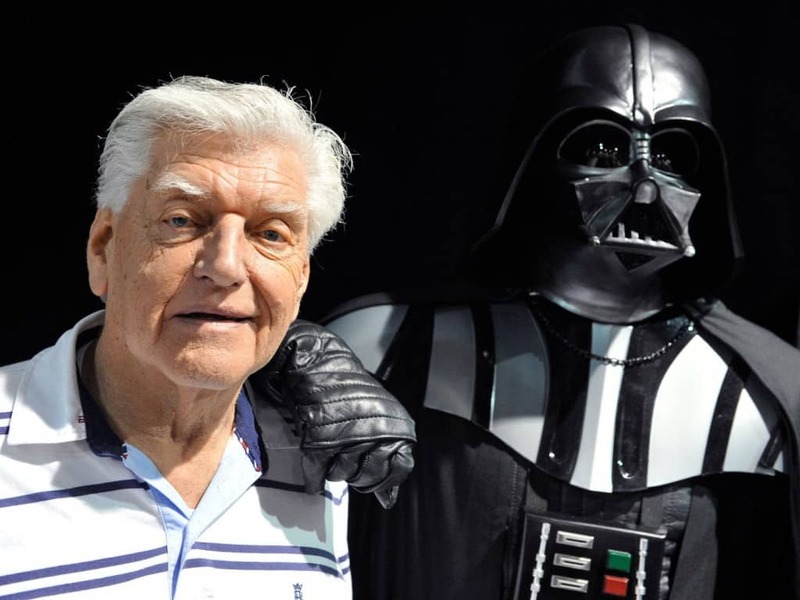 David Prowse has had a rocky relationship with George Lucas and Star Wars in general thanks to several factors. First of all, despite playing the role of Darth Vader, he became upset when his voice was not used, with Lucas instead choosing to use the talents of James Earl Jones. He also claims that he has been purposely denied his share of profits by the filmmakers and the fact they used actor Sebastian Shaw when the villains mask was finally removed. English actor Terence Stamp has appeared in more than 60 films throughout his long career yet he has been most critical of his time filming Star Wars Episode 1: The Phantom Menace. Speaking in various interviews he explained how the whole shoot was boring and uninspiring while also criticizing the directing abilities of franchise creator George Lucas. 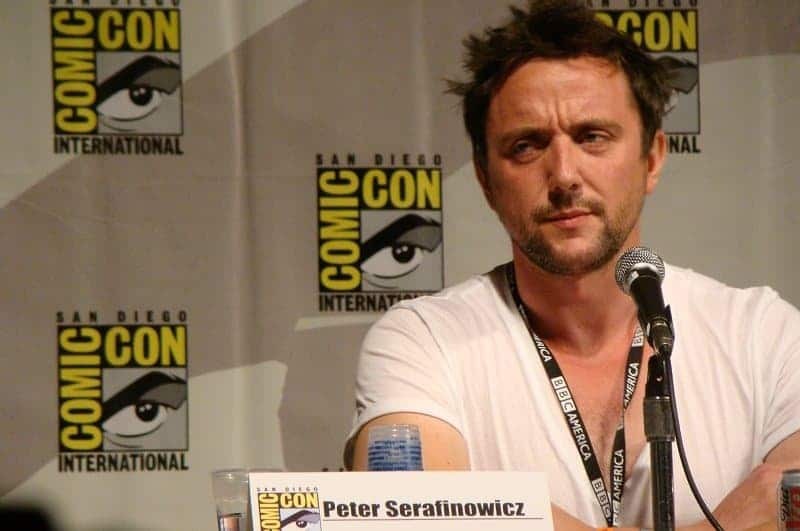 British actor and comedian Peter Serafinowicz has spoken out about his work on Star Wars Episode 1: The Phantom Menace. Serafinowicz didn’t enjoy his time voicing the character of Darth Maul, as George Lucas was not easy to engage with and only gave brief notes such as to make the character sound more evil. He was even more disappointed when much of his dialogue was cut from the final edit and he didn’t receive an invite to the premiere in New York. 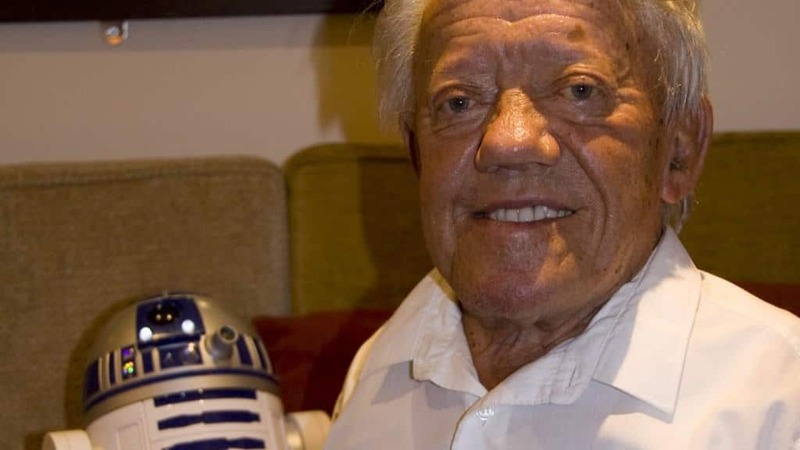 While Kenny Baker has largely enjoyed working on Star Wars and thankful for the exposure it provided him in getting further roles in the future, he hated one particular aspect of filming. He has consistently acknowledged in public that he and C-3PO actor Anthony Daniels do not get along, claiming that he has been rude and derogatory to him and other cast members such as Mark Hamill. Although Harrison Ford was a relatively unknown actor before the original Star Wars films, its success catapulted him into stardom. 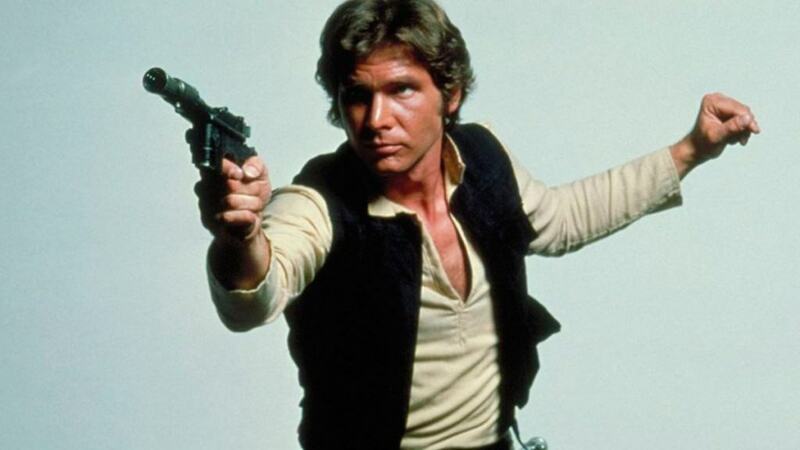 He was able to achieve starring roles in the likes of Indiana Jones and Blade Runner, playing characters he felt were much more interesting than Han Solo. He had actually asked George Lucas to kill off the hero in Empire Strikes Back as a way of getting out of filming so that he wouldn’t have to return to do any more movies. 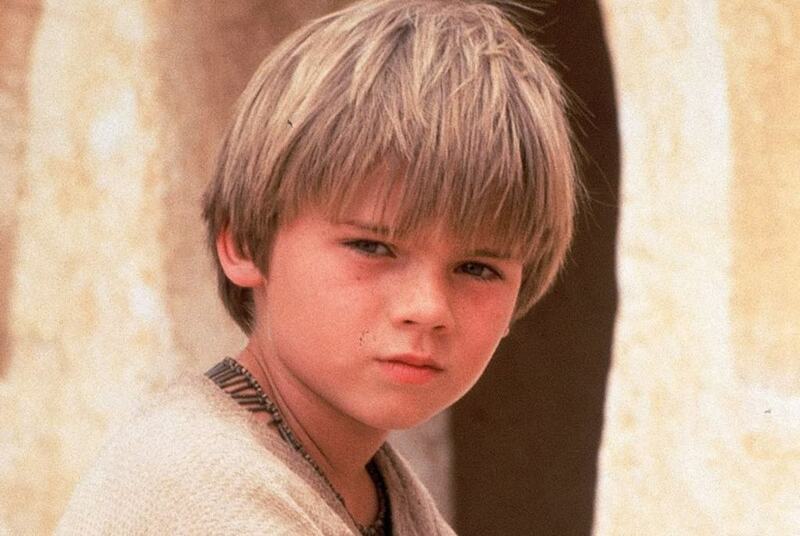 The experience of Star Wars Episode 1: The Phantom Menace actually caused Jake Lloyd, who portrayed a young Anakin Skywalker, to quit acting altogether. He has stated how the movie essentially destroyed his childhood, caused him immense amounts of stress and led to extreme bullying thanks to the poor reception it received from fans. Alec Guinness is probably the most high profile of all the stars who took part in Star Wars and yet didn’t enjoy the experience. The classically trained actor, who had won acclaim for his roles in movies and on stage, was baffled by the entire concept of the franchise, didn’t understand his dialogue and hated being known primarily for playing Obi-Wan Kenobi. He is on record stating that he only completed the work thanks to is contract that awarded him a significant portion of the profits, netting him more than $70 million throughout his lifetime.